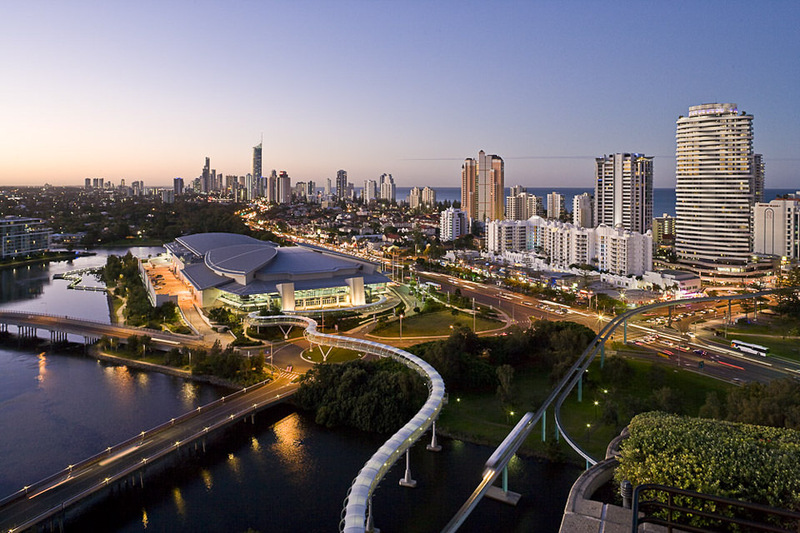 The Gold Coast is located an hours drive south from Brisbane City. It is a series of dazzling white beaches stretching 26 miles north from the NSW/QLD boarder. 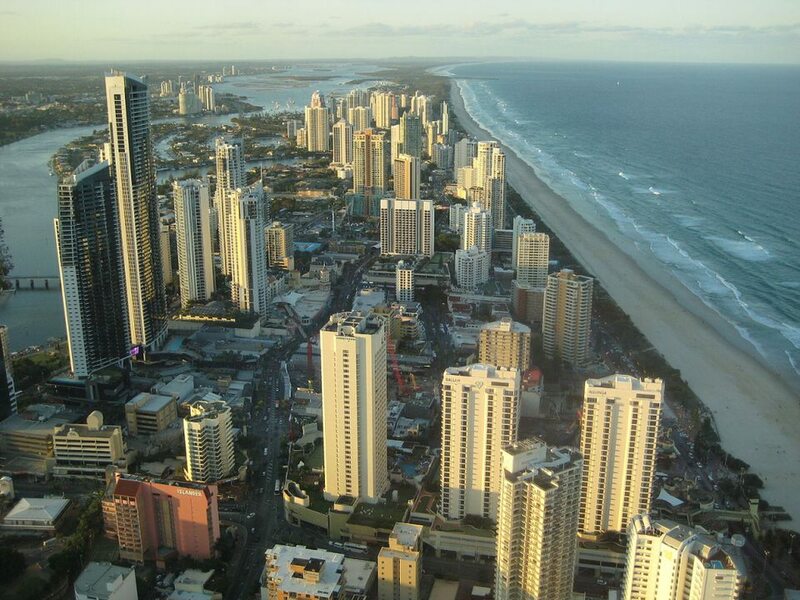 The Gold Coast is a series of towns which include Coolangatta, Palm Beach Southport, to name a few. 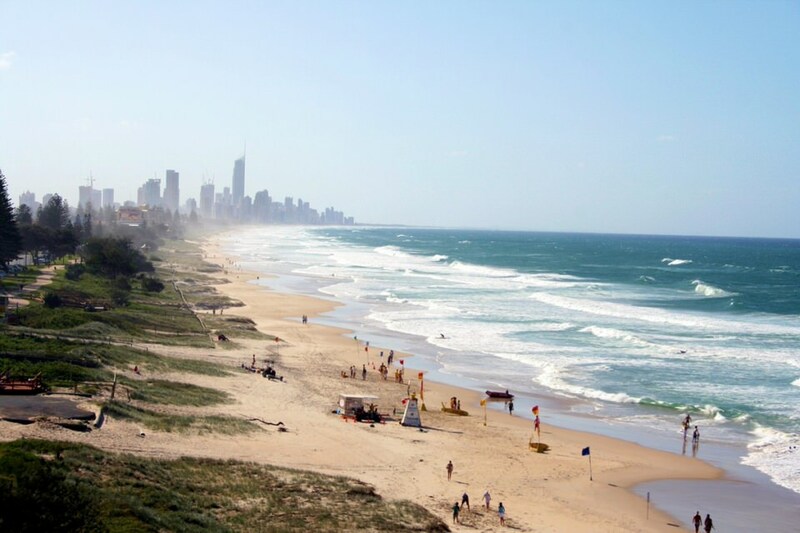 The area has been a favorite holiday spot for Australians. Nestled between picturesque mountain ranges and the warm blue waters of the Pacific Ocean, the region has always lured visitors with its promise of fun, friendliness and hospitality. 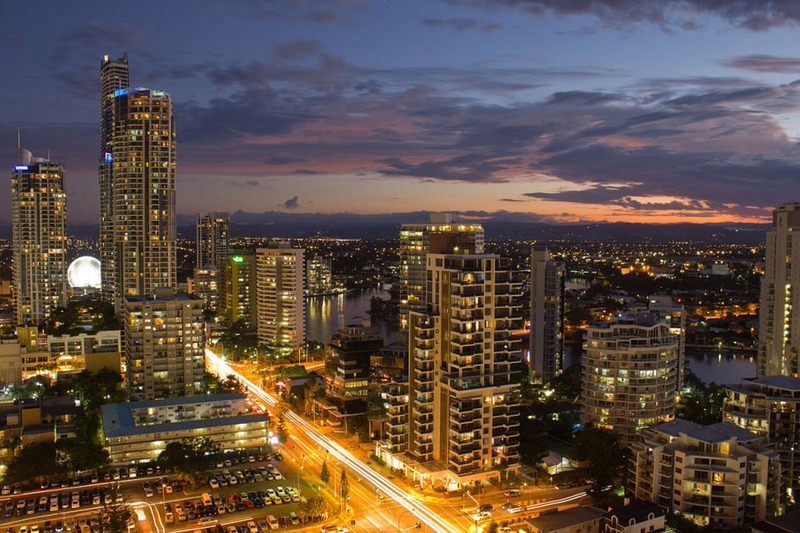 Try planning your Gold Coast vacation with our Virtuoso Travel Advisors, and get access to unparalleled experiences that transcend the ordinary. It helps us to help you, if you begin with our vacation planner, we’ll make make planning your Australia vacation easy and fun, save you lots of time, costly mistakes and arrange everything for you; air, car, hotels, and everything else you are dreaming about. We always strive to provide you the ultimate travel experience. More than 20 patrolled white sand and surfing beaches form the backdrop to swimming sailing boating, fishing and windsurfing. 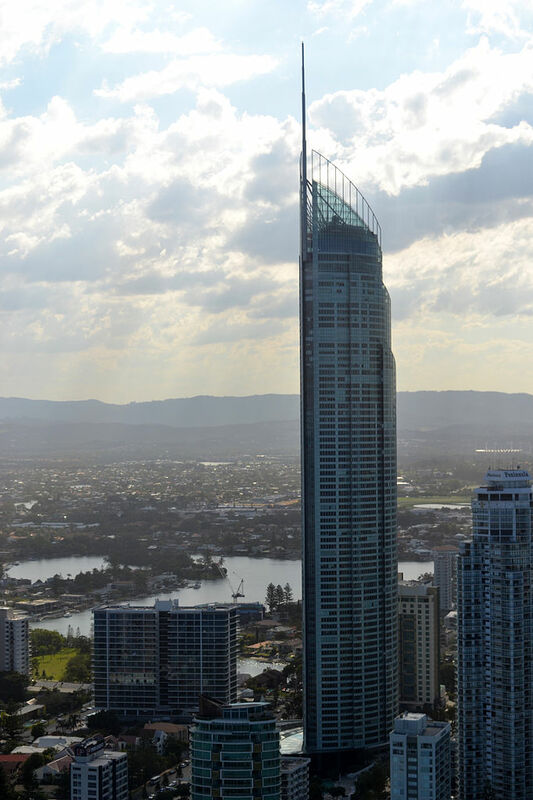 During the past few decades the Gold Coast has become and international resort city offering, accommodation, a multitude of lifestyle activities, dazzling, nightlife, tempting restaurants, entertainment and shopping to cater for all tastes and budgets. 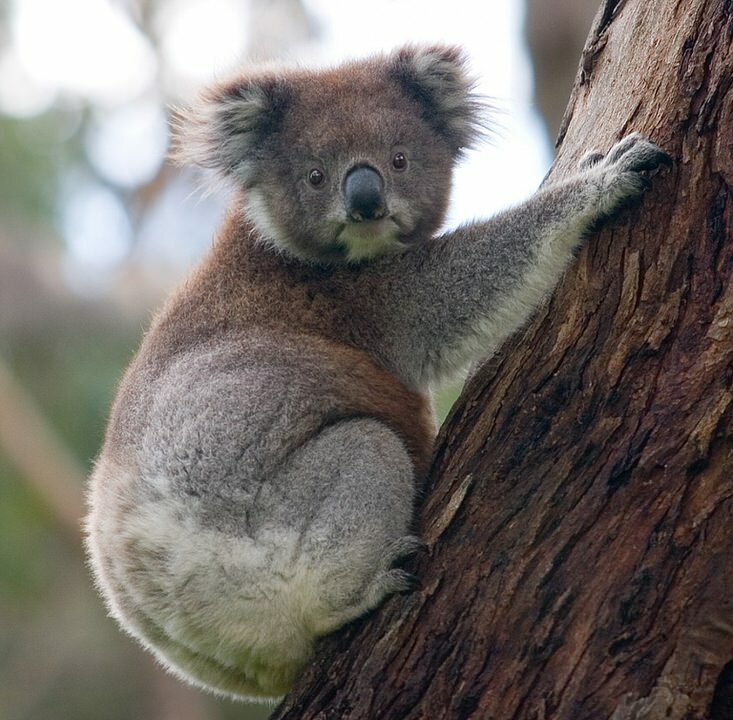 A world where the largest collection of Aussie wildlife roams free in 27 hectares of lush gardens. Hand feed lorikeets, pat kangaroos, sidle up to a snake, delight to a wildlife show, trek through the largest sub tropical rainforest aviary in the southern hemisphere, come into contact with creepy crawly creatures of the night or cuddle a cute koala. Encounter superb rare and endangered species, a myriad of birds, reptiles and mammals living among the striking plant species and lakes. Take a walk on the wild side . . . and encounter something special around every track. Currmbin Sanctuary is just that-a sanctuary for Australian native wildlife. It is one of the most effective flora and fauna conservation based agencies in the nation.